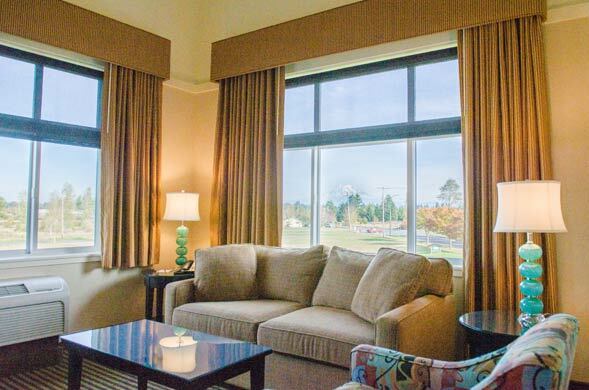 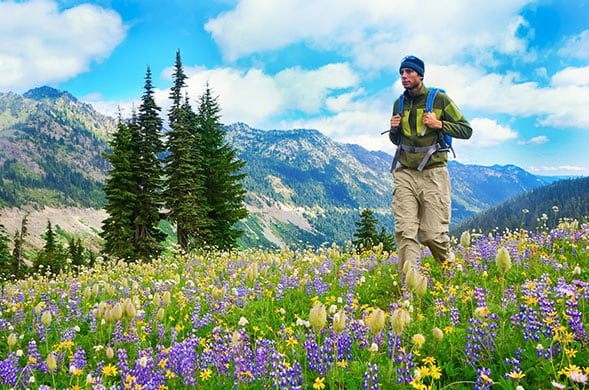 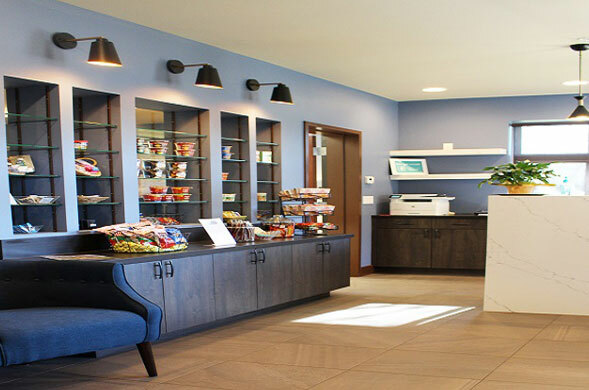 Picturesque, cozy and a home away from home, Prairie Hotel is centrally located in the town of Yelm, WA, an hour from Tacoma and Mount Rainier and half an hour from Olympia. 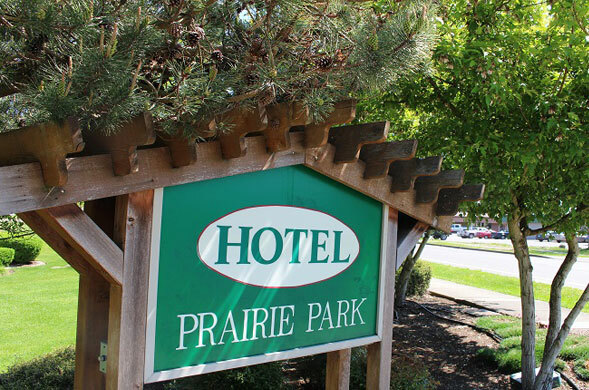 For your Yelm accommodations, look no further than Prairie Hotel. 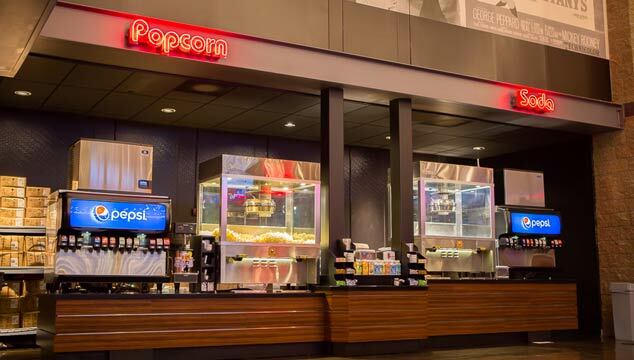 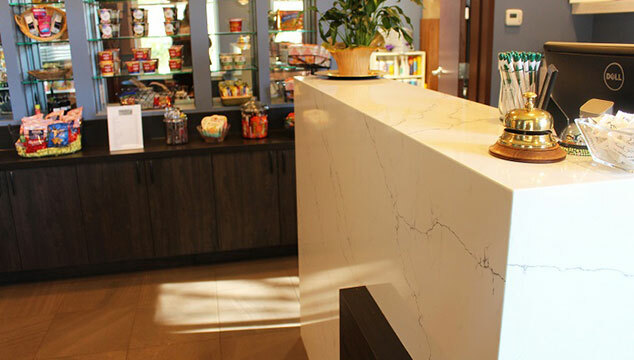 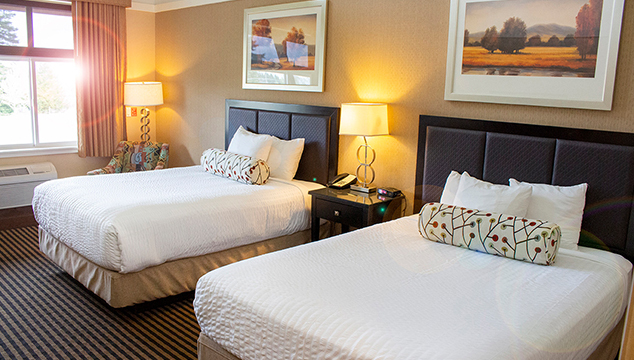 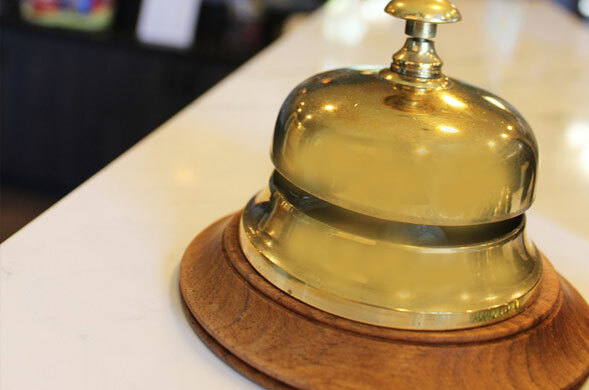 Experience Prairie Hotel’s hospitality and book your stay online today!